Medi-Cal fraud may be prosecuted against an individual accused of falsifying Medi-Cal eligibility, against a provider who intentionally submits a false claim, or a third party who obtains a kickback, bribe, or rebate. Complaints may arise from a disgruntled family member, a visitor, a caretaker, or an employee who calls the Medi-Cal hotline or makes a report for fraud to the Department of Public Health or the Bureau of Medi-Cal Fraud and Elder Abuse. Routine audits and surveys can trigger an investigation by the Department of Public Health, Operation Guardian, or Special Agents from the Attorney General’s Office. A person who receives Medi-Cal benefits by providing a false declaration as to his or her eligibility or anyone acting on their behalf who provide a false declaration shall be guilty of a misdemeanor or felony depending on the amount paid by Medi-Cal. Any person, including any applicant or provider, or billing agent, who engages in any of the activity with the intent to defraud, presents for allowance or payment any false or fraudulent claim, or knowingly submits false information for the purpose of obtaining greater compensation than that to which he or she is legally entitled, or knowingly submits false information for the purpose of obtaining authorization for Medi-Cal. May be filed as a misdemeanor of felony. Misdemeanor punishment carries up to one year county jail and $1,000 fine. Felony sentencing carries 2, 3, or 5 years and fine not exceeding three times the amount of fraud or improper reimbursement or value of scheme or artifice. Any person who solicits or receives any kickback, bribe or rebate by referring or promising to refer a person for service or merchandise or purchasing, lease or order of a service, may be punishable by a misdemeanor, one year county jail and $10,000 fine, or felony, state prison and $10,000 fine. Any person who aids, abets, solicits, or conspires with any other person to knowingly present or cause to be presented any false or fraudulent claim for the payment of a loss or injury, including payment of a loss or injury with the intent to defraud Medi-Cal may be subject to felony or misdemeanor criminal charges. Any person who practices or attempts to practice, or who advertises or holds himself or herself out as practicing or treating the sick or afflicted, or diagnoses, treats, operates for, or prescribes for any ailment, blemish, deformity, disease, disfigurement, disorder, injury, or other physical or mental condition of any person, without being a licensed physician, is punishable by a fine not exceeding ten thousand dollars ($10,000), by non-serious felony imprisonment in county jail for 16 months, or two or three years (Penal Code 1170h), or by imprisonment in a county jail not exceeding one year, or by both the fine and either imprisonment. “(a) Every person who signs the name of another, or of a fictitious person, or falsely makes, alters, forges, utters, publishes, passes, or attempts to pass, as genuine, any prescription for any drugs is guilty of forgery and upon conviction thereof shall be punished by imprisonment pursuant to subdivision (h) of Section 1170 of the Penal Code, or by imprisonment in a county jail for not more than one year. “(a) Except as provided in Section 2241 of the Business and Professions Code, no person shall prescribe for, or administer, or dispense a controlled substance to, an addict, or to any person representing himself or herself as such, except as permitted by this division. (b) (1) For purposes of this section, “addict” means a person whose actions are characterized by craving in combination with one or more of the following: (A) Impaired control over drug use. (B) Compulsive use. (C) Continued use despite harm. If you are doctor, a provider, a pharmacist, or an administrator, registered nurse, LVN, or CNA in a skilled nursing home, hospital, or residential care facility, and you have been called for an interview by a Special Agent, you may be subject to criminal prosecution. The Medi-Cal Special Agents may want to interview because you are a target, a suspect, or a witness. Having competent and experienced representation throughout the adversary interviews may prevent criminal prosecution against you. 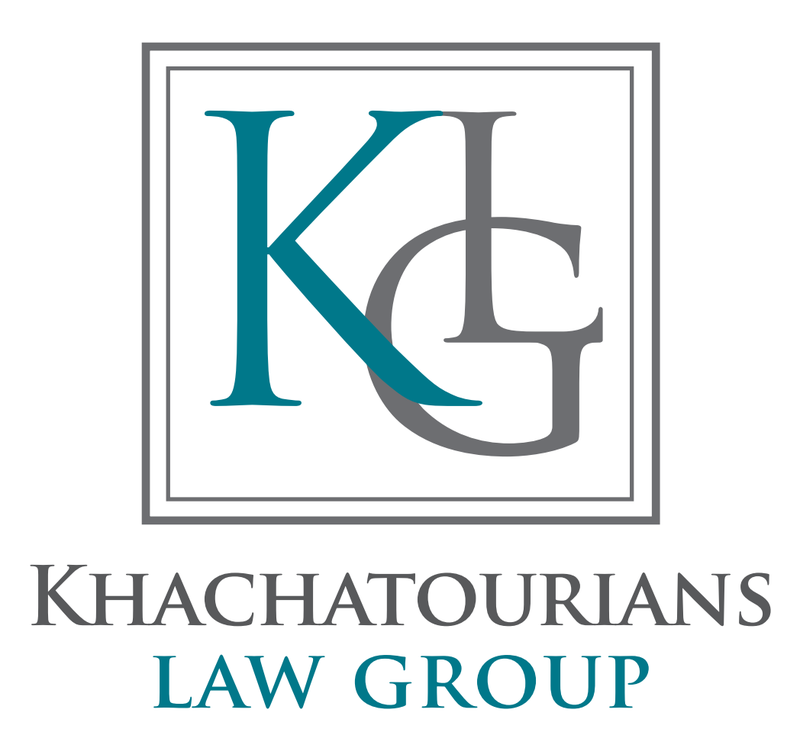 If you are under investigation or a criminal case has been filed against you, call the Khachatourians Law Group for a defense consultation.